We are packing up and loading the trailer again. This is our least favorite part of the gypsy life. But, when you don’t have many belongings, it’s not so bad. Of course, we are currently in a beach house, which means we’re on stilts, which means walking up and down a bunch of stairs. I hate stairs! I try really hard to rent homes that are ground level. But, that’s not always possible. 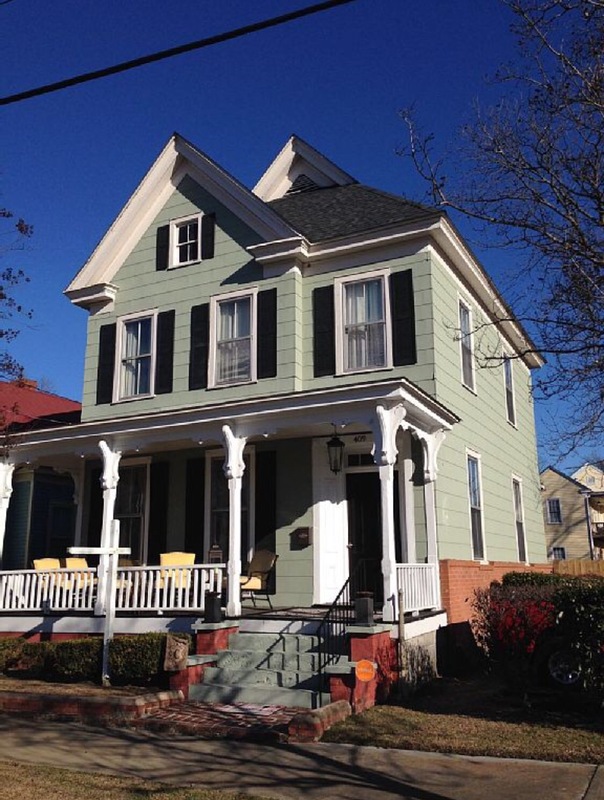 Our next home is a modernized Victorian in downtown Augusta. Only 5 steps to the door. That’s nice! Yes, we still have stairs to the bedroom level but that’s not a problem. Tomorrow, we point the gypsy mobile to Augusta and head off to our next adventure.